You’ve just moved into your dream vintage home and now it’s time to get to work on all those projects that need completing to update it to a more modern look. One of the first projects that new owners of older homes take on is updating the flooring around the home. Whether it’s in a basement, kitchen or bathroom it’s pretty easy to find tile covering the floor that looks like it’s been there for decades. And in most cases it probably has. If the tile was manufactured and installed before the early part of the 1980s, there is a high probability that it contains asbestos. Before homeowners haphazardly begin ripping out the tile to make way for new flooring, it’s very important to determine if the tile contains asbestos. There are several initial steps to take to determine if your home has asbestos tile and if it’s harmful to the health of you and your family. Something to remember is that asbestos is only harmful to your health if the fibers are released into the air. So, if you see that your old tile is intact, chances are it’s not causing any problems. That doesn’t mean you should begin taking a crowbar or any other tool to it, though, because as soon as you break the surface you will be filling the air with asbestos. However, if you notice there already is chipping or cracking in the tile, it should be removed immediately by certified professionals. One of the major ingredients in old asbestos tile was asphalt. 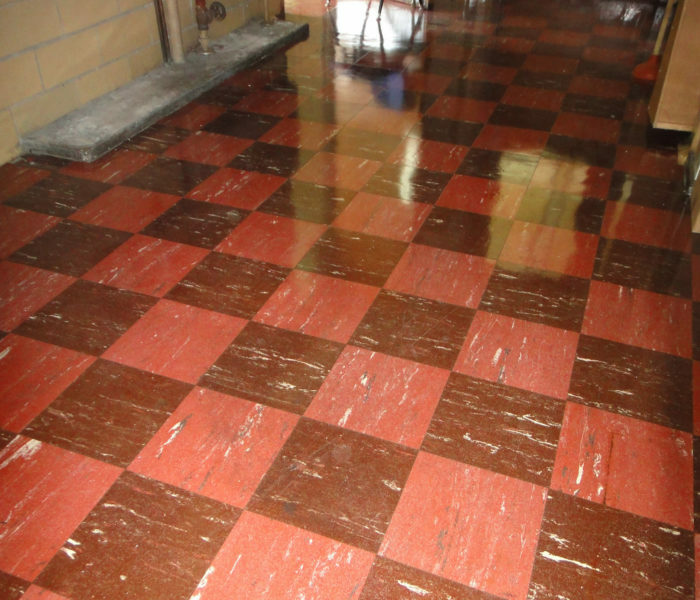 So, if you see darker colors within the tile, chances are it contains asbestos. As previously stated, it’s important to determine the age of the tile. Though asbestos was used in tile manufacturing all the way until the 1980s, it was most popular from the 1920s to the 1960s. If you’re working on a single surface with no other layers from that time period, there’s a good chance asbestos is present. Another indicator of asbestos tile is the size and thickness. Much of the asbestos tile manufactured in the 20th century came in 9-inch squares. Also, keep an eye out for the thickness. Asbestos tile was much thicker than its vinyl counterpart and is normally 2-4MM thick. While it’s not impossible for the average homeowner to safely handle asbestos tile, we do not recommend it. If you suspect you may have asbestos tile and you would like it removed from your home, you need to call a professional company like Asbestos Project Management. We will test the material to first ensure that it’s hazardous and then we provide a transparent quote for the safe removal and disposal of the tile. Not all tile we test contains asbestos, and if you’re fortunate enough to be in that position, we will tell you. Asbestos Project Management has been testing and removing asbestos tile from home’s and commercial buildings across the Chicago area since our founding in 1984. 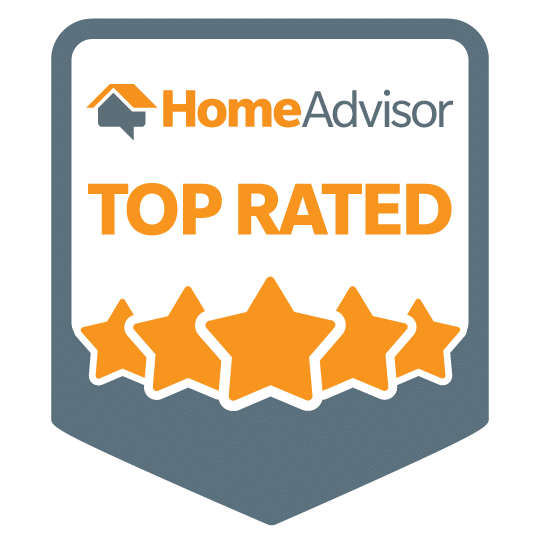 We are a local and family owned business with countless five-star reviews. 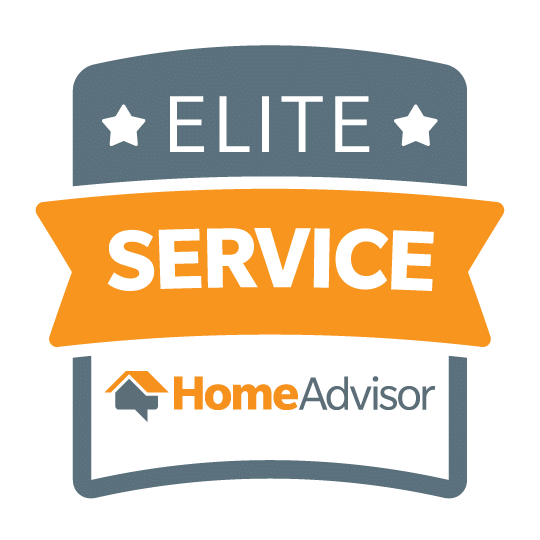 We are honest, upfront and will never try to sell you a service you don’t need. Contact us today if you suspect you have asbestos tile in your home.